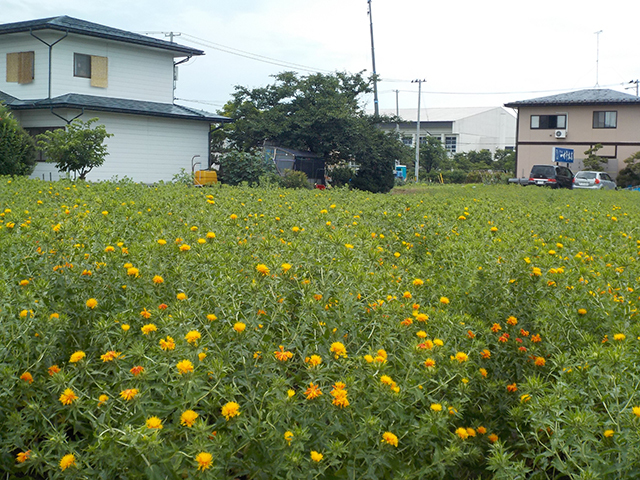 Telephone: 0237-73-5162 "beni flower romance way" which spreads out in Safflower Museum from sahato beni flower. 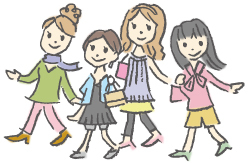 We can take a walk through the distance to museum while enjoying safflower. 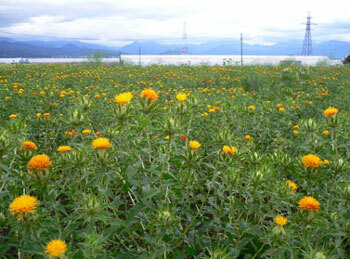 Telephone: 0237-73-5162 To sahato beni flower close; can enjoy safflower with flower romance way to put. Telephone: 0237-73-5162 Please enjoy safflower with hot spring of Hina-no-Yu. 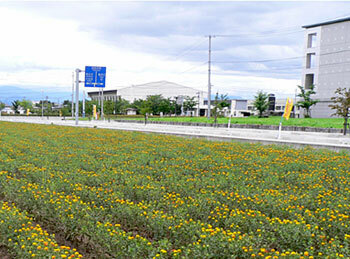 Telephone: 0237-72-3787 We can enjoy safflower in house in Safflower Museum from the beginning of June. Safflower is in full glory at "the eight beauty spots garden" when we enter Jul. 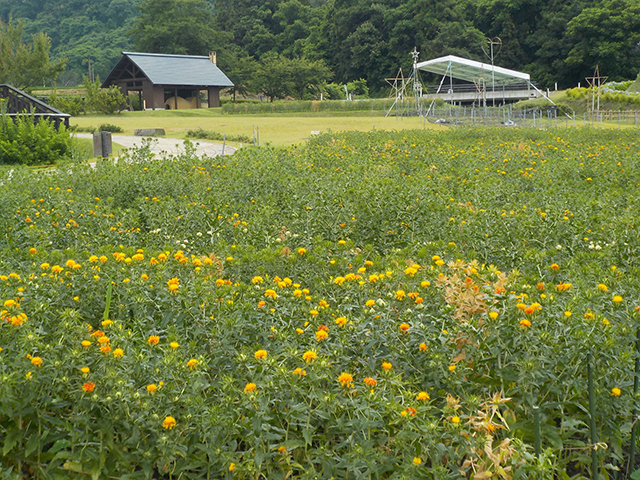 nihabeni flower Festival is carried out on Sunday on Saturday, July 7, 8th. Contents of the "Relaxing Safflower road"